Adding DKIM email authentication to your Google Apps emails is a great way to improve security and to verify that each email you sent is actually sent by you, and not from some spam email guys that no ones wants to talk about. 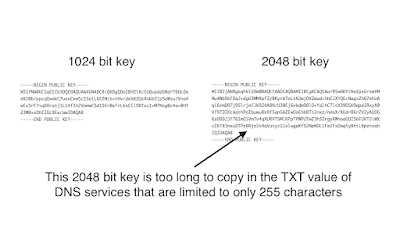 Anyway, Google Apps have updated their DKIM to be 2048 bit long in order to improve security. But, not many DNS services support long keys yet. 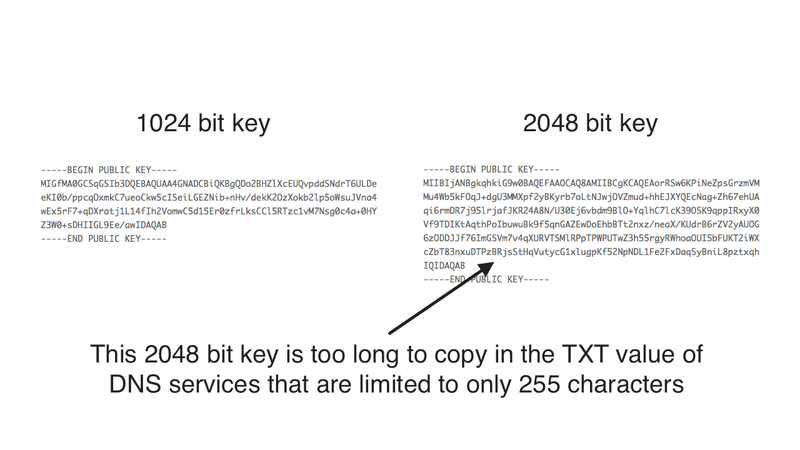 Having to enter the public DKIM key to the TXT record of your DNS, which doesn't fit because the TXT field has a 255 characters limit, and you can see how this can be a problem. 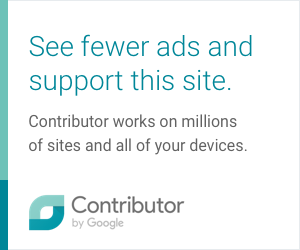 Looking for a solution for my own emails, I found this procedure that allowed me to use 2048 bit DKIM keys without the need to move to another DNS provider completely. I hope you'll find this tutorial useful and finally solve your DKIM issues. Thanks goes to Steve Atkins for creating DKIMCore and Dave Johnson (protodave) for DKIM Key Checker. Big thanks also goes to Jenny Velle from Google Apps for her amazing support and dedication, that helped a lot in making this solution possible.